An upcoming stable coin project featuring a loaning system has bagged a $15 million investment from Andreessen Horowitz. The venture capital firm, with a history of high profile investments into crypto projects, bought 6 percent of the total MKR supply through its $300m crypto fund, a16z crypto. 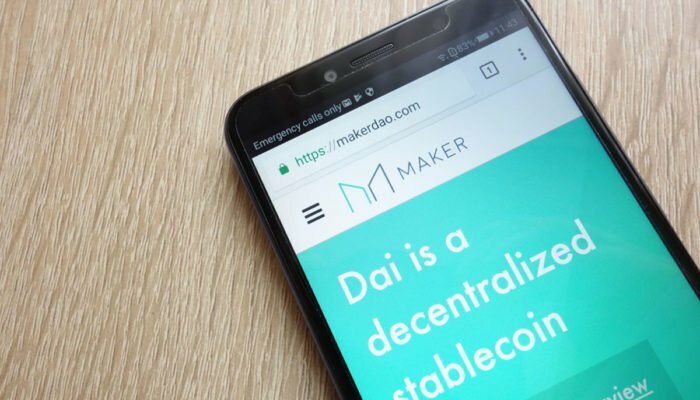 By doing so, the US firm has got the rights to govern the Maker network, which includes MakerDAO, the stable coin firm, and the Dai Credit System as it becomes the first DAO-enabled stable coin project. For MakerDAO, a $15 million investment means more funds to develop their Dai Credit System. Not to be confused with MKR, which is a proof-of-stake token, the Dai Credit System uses a specialized stablecoin called Dai. The Dai token is soft-pegged to the US Dollar and is created during a seemingly unique loaning process. “Dai is created when asset owners deposit collateral to secure a loan, which is denominated in Dai stablecoin […] This allows owners of illiquid or unstable assets that wish to retain those assets over the long term to gain short-term liquidity, i.e., an ability to spend value otherwise locked in those assets while still retaining those assets,” stated Haun. For now, borrowers will be able to use ETH token as collateral to secure a loan from MakerDAO. The team has also launched a multi-collateral DAI system on the Kovan Testnet. It would allow borrowers to collateralize a diverse basket of crypto-assets in addition to ETH. The Maker network, in general, makes use of a set of autonomous smart contracts to coordinate the loan system. That said, anybody with an internet connection and with some collateral to spare can create Dai stablecoins, without needing an intermediary. “With an exciting fall full of announcements, MakerDAO is making its mark as a vanguard of blockchain technology. The team looks forward to continued product excellence and rapid Dai adoption in the coming months,” the Maker team said as it signed off.